"I photograph to see what things look like photographed." – Garry Winogrand. This site is dedicated to my brother Daniel, a talented photographer and writer who died suddenly and much, much too soon, on 20 September 2012. His work can be found at his website, here. 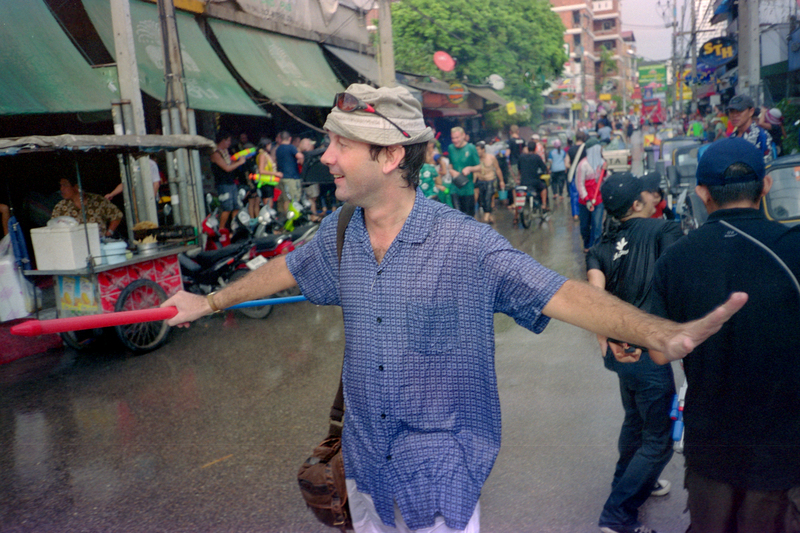 Dan at the Thai new year water festival. Image by his friend James Robert Fuller. Hi Matt. A touching way to commemorate someone. I like your photographs. Following. Best wishes, V.
Thank you. I’m really glad you think so. I miss him very much. © Matt White. All rights reserved.